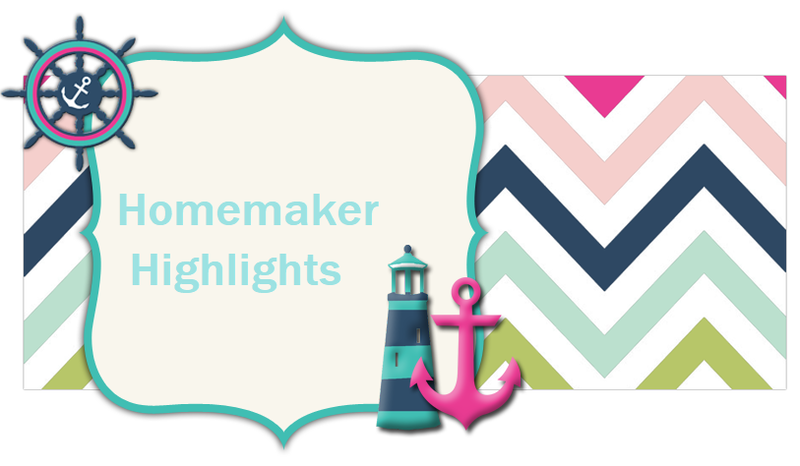 Homemaker Highlights: Freebies and easy peasy recipe. Freebies and easy peasy recipe. Sign up now to get a free beinggirl Sample Kit. Just fill out the quick survey below to begin! Included in the kit are:2 Regular Tampax Pearl Tampons, 1 Lite Tampax Pearl Tampon, 1 Always Infinity Feminine Pad, 2 Always Pantyliner, and 1 Always Feminine Wipe. http://www.startsampling.com/sm/bg100317/captureAddress.iphtml?item=100317&source=bgcs&sourcetype=ygirl You do have to answer all questions. Allow 6-8 wks. Says I was ineligible to receive offer. I think this is for younger girls. I would assume 18 yrs and younger. If you have a daughter you could sign her up. Free calorie calculator http://www.teenfreeway.com/calorie_calc/pg1.htm This works. The same people that are offering this offered me t.v guide. I just got my first issue this week. So it's an actual calculator that comes by mail. Starting November 18th you can go to http://adisney.go.com/disneyvideos/animatedfilms/wall-e/flash_site.html and play scrap stash. You can find 50 Disney reward points and free downloads of Wall-E.
Free 1000 places to see before you die book http://www.exclusiveresorts.com/#Book_Offer_Code The code I had is already dead. 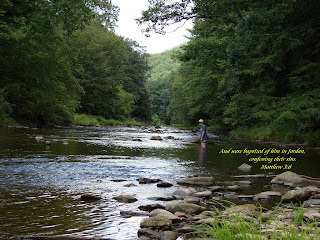 I am thinking I have already posted this one. Not sure. So Since the code is dead for this one you can call 866.863.2688 to receive one. Starting November 18th you can bring in a copy of Seventeen magazine's Dec/Jan 08 issue or a printout of http://www.seventeen.com/ 's homepage to any JCPenney store. When doing so you will receive free flirtitudes underwear. Free pocket version of the Declaration of Independence and Constitution. https://secure.heritage.org/firstPrinciples/pocketconstitution.aspx (the last one I posted was not pocket sized.) You can order up to 25 and if you are needing more..just give reason why! Out of curiosity has anyone used this site http://www.mint.com/ ? It is a free debt site. It does ask for some personal to a lot your accounts. That's it for today. I was trying to upload some pictures last night to here and the elf thing I did. They did not want to go through. So I will try them again later on this week. We are resting right now. I am about to get started on supper. We are having roast again with red potatoes and carrots. For something sweet I decided to try my hand banana pudding. This is how I plan to prepare it. Basically it's just an easy layering process. You prepare the pudding as directed on box. Once done you can start to layer. First layer with wafers, then bananas, and then the pudding. Keep doing so until your dish or bowl is full. Then set in the fridge to put a chill on it. I always love my banana pudding really cold. I also love to eat it when the wafers are still nice and crunchy. Ah, I love banana pudding!!! This is going to be one of those lazy Sunday meals. Where you eat...then sit down and rest. I remember my Mom making us banana pudding on Sundays when we were having something special going on. We usually Sundays was a time that all our family would get together and we always had a house full of people. Both of my parent's side of the family is quite large. Also, just my opinion, she still has the best banana pudding around!